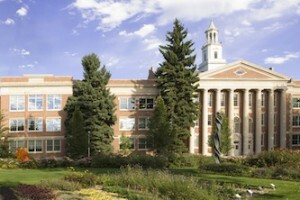 Thank you for your interest in the music program at Colorado State University. CSU has established a reputation for excellence, and we appreciate your serious consideration. Our primary goal is to prepare students to become highly skilled music educators, music therapists, performers, composers and conductors. 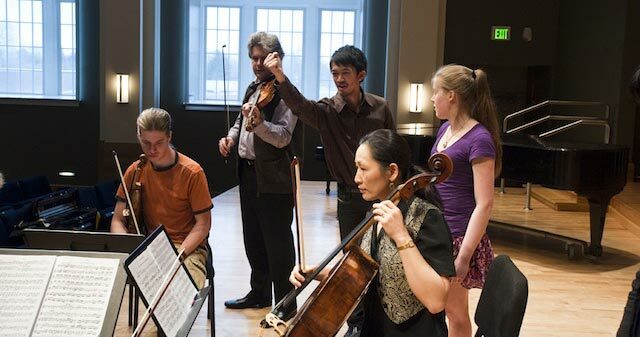 Program goals encourage and develop high standards of teaching, scholarship, performance, and research in music. We are pleased to offer small academic classes, applied study with highly qualified faculty and careful attention to advising. 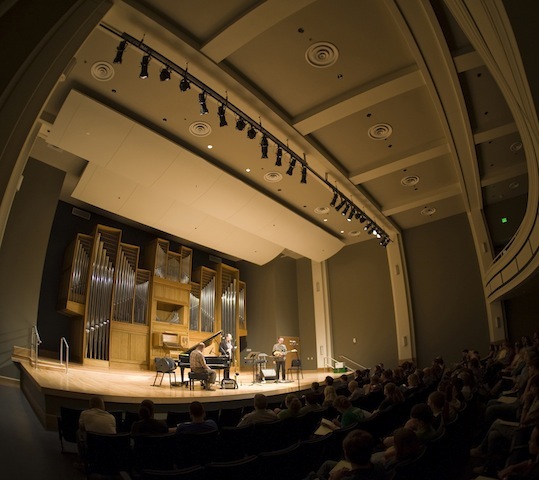 The department represents the performing arts on campus in a highly visible and prestigious environment. 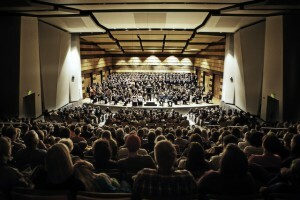 With many orchestras, bands, choirs, jazz bands, marching band, opera theatre, and chamber music ensembles, performance opportunities are extensive. 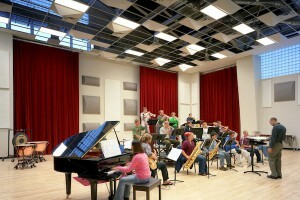 The department encompasses all three of the major performing arts: music, theatre, and dance. This creates special opportunities for programs and courses which draw on the interdisciplinary character of the arts. The state-of-the-art University Center for the Arts is an exquisite venue for music, theatre, dance and art. A dynamic faculty and committed students study, rehearse and perform in a vibrant environment that fosters and supports creativity and growth, while developing high standards of teaching, scholarship, performance, and research. 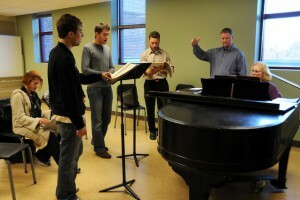 The department offers undergraduate programs in music performance, music education, and music therapy. The department also offers a B.A. degree in music and a specialized five year undergraduate/graduate degree program in each area. Award-winning ensembles: orchestras, bands, jazz bands, choirs, opera theatre, and percussion. Chamber music and solo opportunities. Scholarships available for instrumental and vocal performance. Fort Collins consistently ranked as the nation’s best place to live (Money Magazine & National Geographic) and “Best Places for Business and Careers” (Forbes). Please send me more information about music programs, scholarships, applications and auditions for music students at Colorado State University. Your email address is held in strictest confidence by MajoringInMusic.com and Colorado State University. It will not be shared with anyone else.